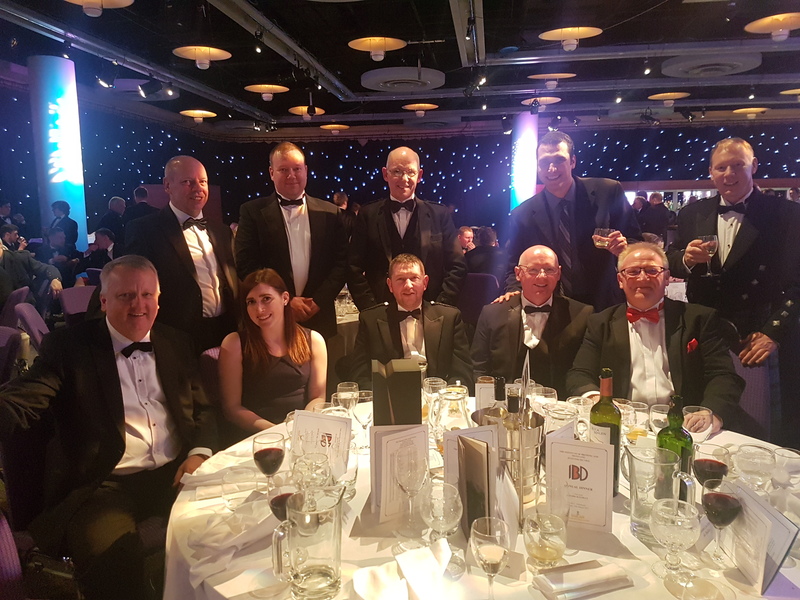 Last Friday saw the Institute of Brewing and Distilling hold their Scottish Section Annual Dinner at the Edinburgh International Conference Centre (EICC). The event, which was attended by over 500 people, celebrated the achievements of Brewers and Distillers within the Industry and Elite Control Systems were proud to be in attendance as a leading Supplier to the Industry. The Institute of Brewing and Distilling dates back to 1886 with over 5,000 members which means it is the largest global professional body for Brewers and Distillers. The IBD leads the way for people working in the Brewing and Distilling Industry. Elite Controls are a recognised provider within the Whisky Industry, delivering fully operational Software Control Systems alongside a Dedicated Support Division that offers “around the clock” support to various distilleries & bottling facilities. Elite were more than happy to fill a table at the event with both clients and partner suppliers in attendance. Both of Glenmorangie’s Distilleries (Ardbeg & Tain), along with locally based North British Distillers were all represented. Elite look forward to attending the event next year, celebrating more achievements within the Brewing and Distilling Industry. Elite Control Systems was founded in 1992, and specialises in System Integration and Engineering Support. It is known for its expertise in providing engineering support to a variety of Industries to use fast-moving process control, automation and information technology.